Happy Sunday! 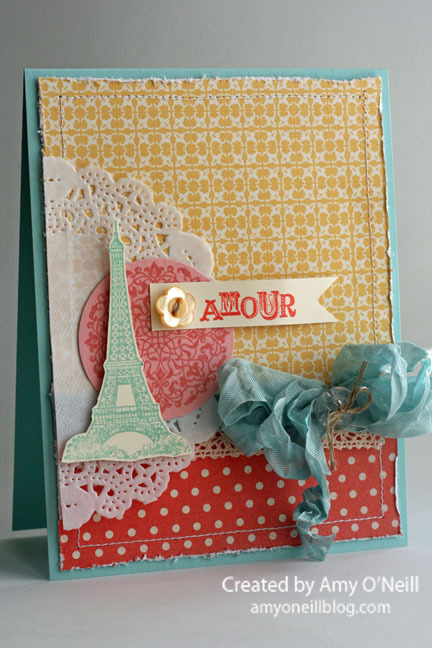 Sundays mean a new challenge at the Paper Players, and LeAnne has a great sketch challenge for us this week. 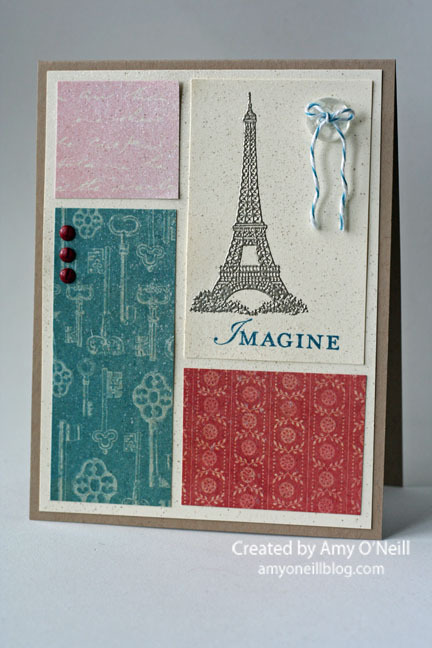 I decided to use the Artistic Etchings set, as it will be retiring this week. I have loved this set and have gotten a lot of good use out of it. I also used the retiring dsp, Fan Fair, which I’ve also loved. You can check out what the other designers made at the links below, and then I hope you’ll join us at the Paper Players this week. One of the old in-colors that I am most excited about returning is Blushing Bride. I think it is such a pretty shade of pink and I thought it would look good with Calypso Coral. So I found a sheet of it and put it to use on this card. I pulled out an old favorite stamp set, Artistic Etchings, as well. It’s funny how old stamp sets can seem almost new when you use new colors with them (Pool Party and Calypso Coral). It really freshens them up.